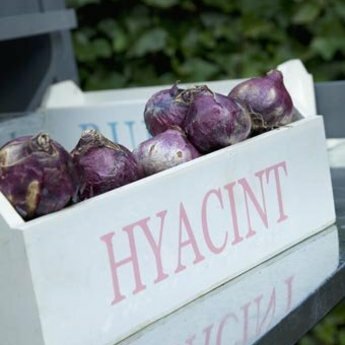  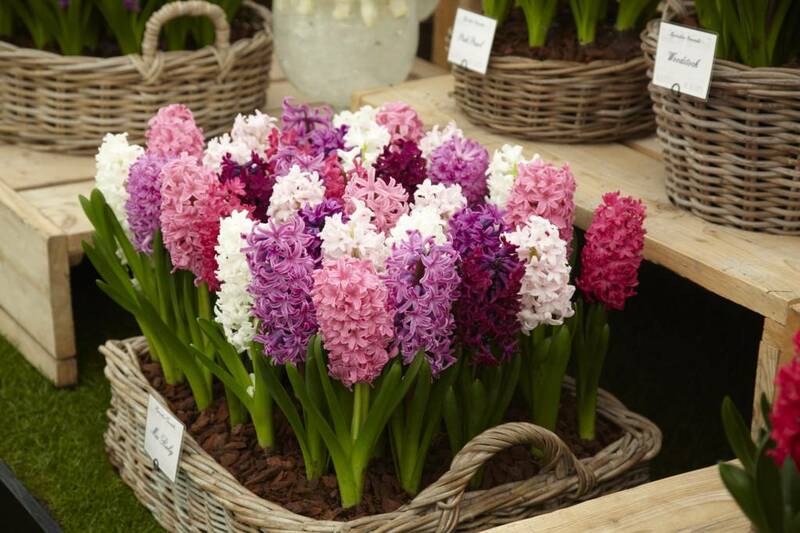 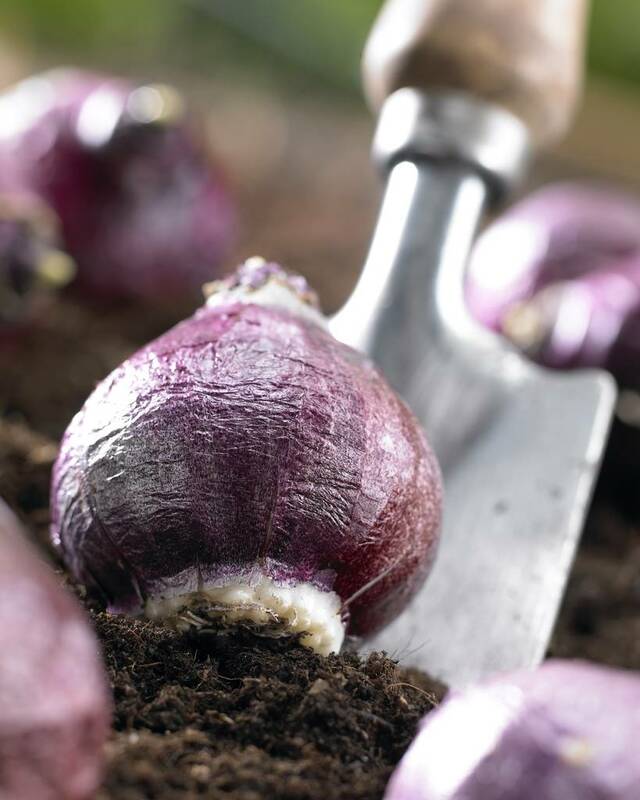 Unique because of its beautiful, full flowers - 5 pieces size 16/17 - Hyacinth bulbs will be delivered from September 15th! 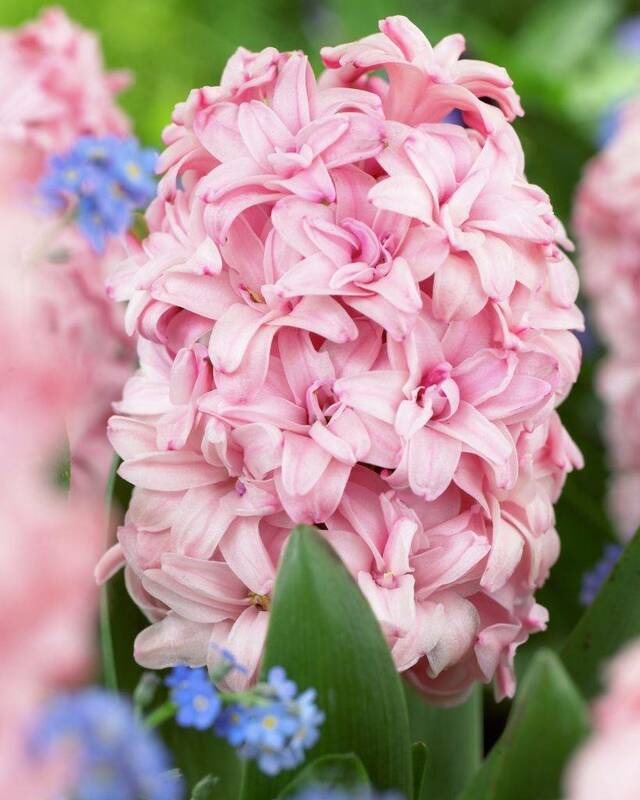 Hyacinth Prince of Love is unique because of its richly filled pink flowers. 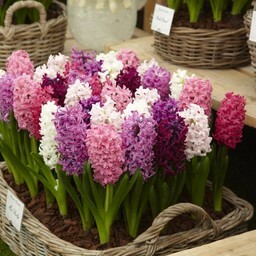 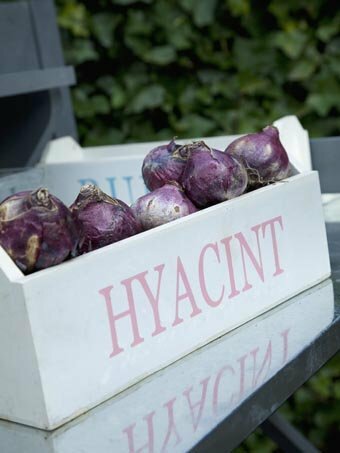 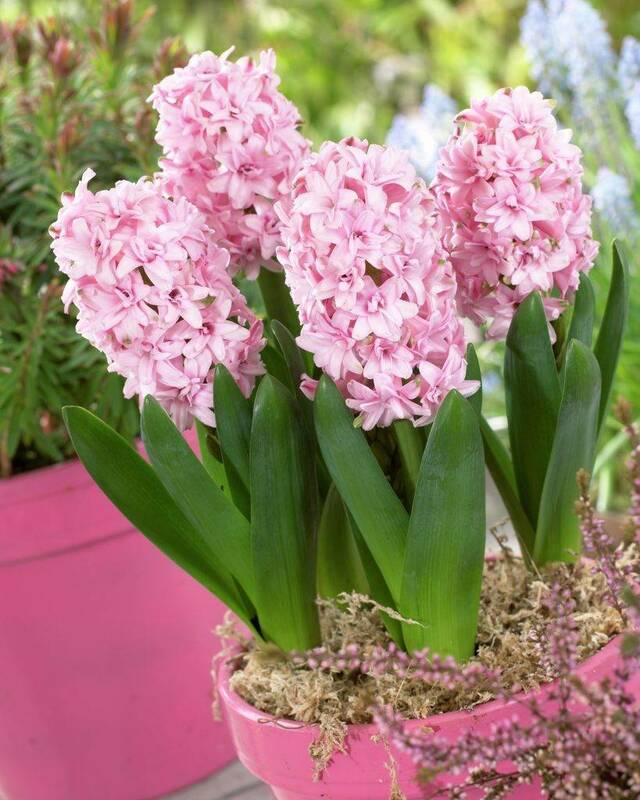 This new hyacinth is large and very compact and suitable for any border or pot. 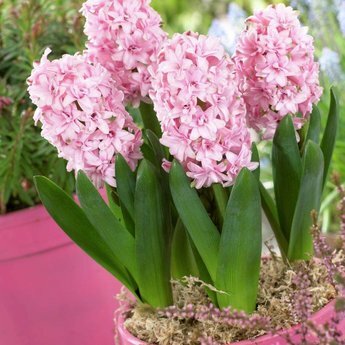 Make sure to try the hyacinth Pink Romance Mix also. 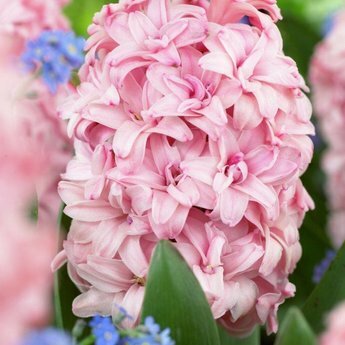 Prince of Love combines well with the pink tulip Mystic van Eijk and the lilac tulip Light and Dreamy.